In the media and internet based world, social equity is defined as the perceived value of a business or individual based on their reputation and following online. The value of your social equity rises and falls based on your engagement on social media and your ability to properly communicate your brand to your target audience. 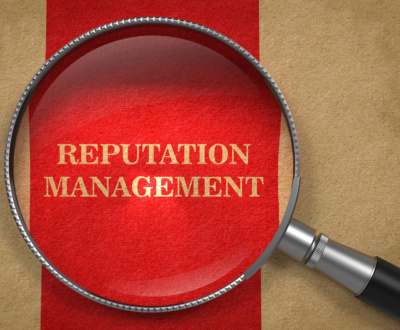 Communicating your brand message and building your social equity is an essential step to protecting your online reputation. You are ready to begin promoting your brand and building an online following. 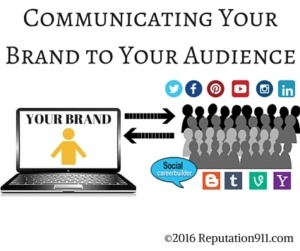 This is done by carefully putting your brand message out there where your audience can easily find it. 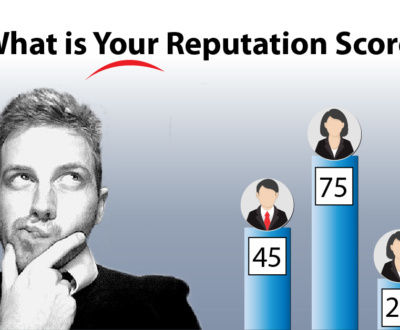 Your website is the central aspect of your online reputation and online brand. 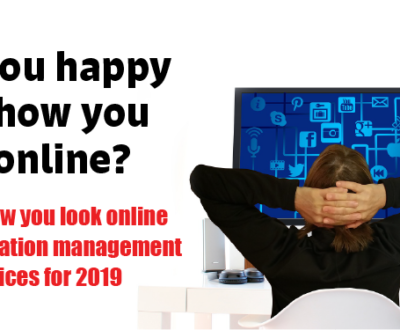 Through your website, you will be able to showcase any positive information you have out there in one place while also linking and connecting to your other social sites and profiles. 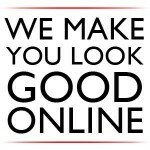 A high performing, professional website will contain about 4 to 5 pages of unique, quality content that accurately portray your brand and your image. 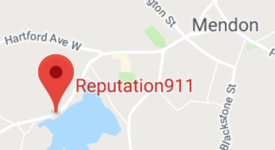 *Reputation911 Recommendation* Adding a contact page to your website will further expand your outreach as it offers a way for people to immediately respond to your content. 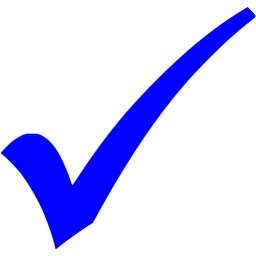 If you are putting all of this time and effort into displaying your positive content and promoting your brand, you will want to make it as easy as possible for individuals or businesses to reach out to you who show an interest in your work. A nicely built out contact page will give you a more legitimate presence in your industry as well as in Google search results. 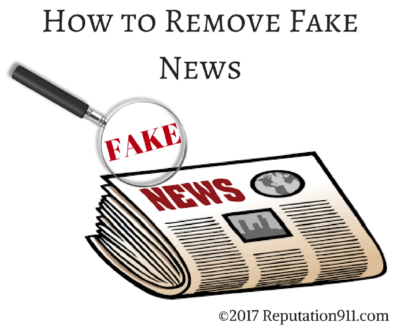 *Reputation911 Recommendation* Many people will tell you that it is important to claim your name on all social media sites immediately as they become available. The problem with this is that if you do not go back and fill these sites with quality content and show regular activity and engagement, they will be looked at as spam by other users and by Google. 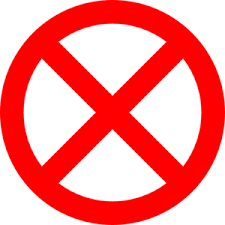 Users who come across these empty sites will immediately close out and move on to other sites that are filled with more valuable information. 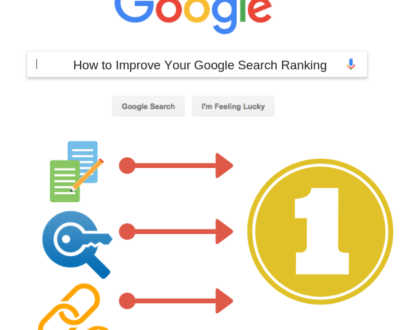 Once a site is marked as spam by Google, it is much more difficult to get these sites to rank at the top of search results. Do not go out and create 100 social media sites just to secure your username. If you “set and forget” your social media profiles, Google will soon forget about them as well, leaving your sites and brand message unranked in search results, unseen by your target audience and the rest of the world. 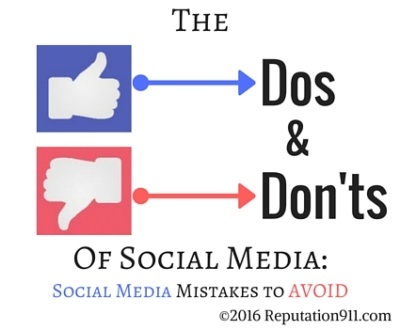 Instead, focus on a few of the top social media sites you can best utilize to promote your brand. 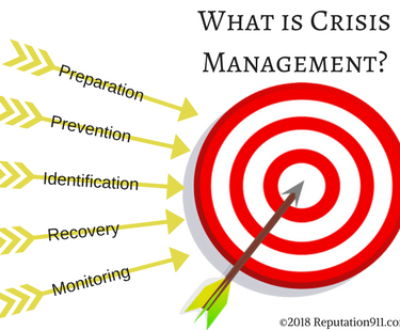 Creating these forms of content will help build relevancy for your brand as you establish a permanent online presence that is positive and geared toward the audience you are trying to reach. 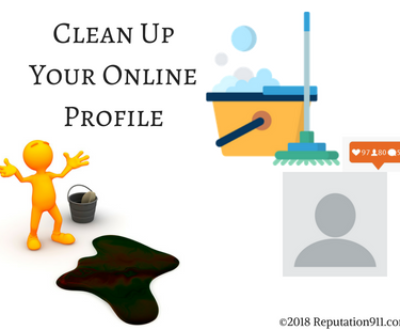 To learn more about how to build your online persona and promote your positive online reputation, contact the professionals at Reputation911 and request a free consultation.